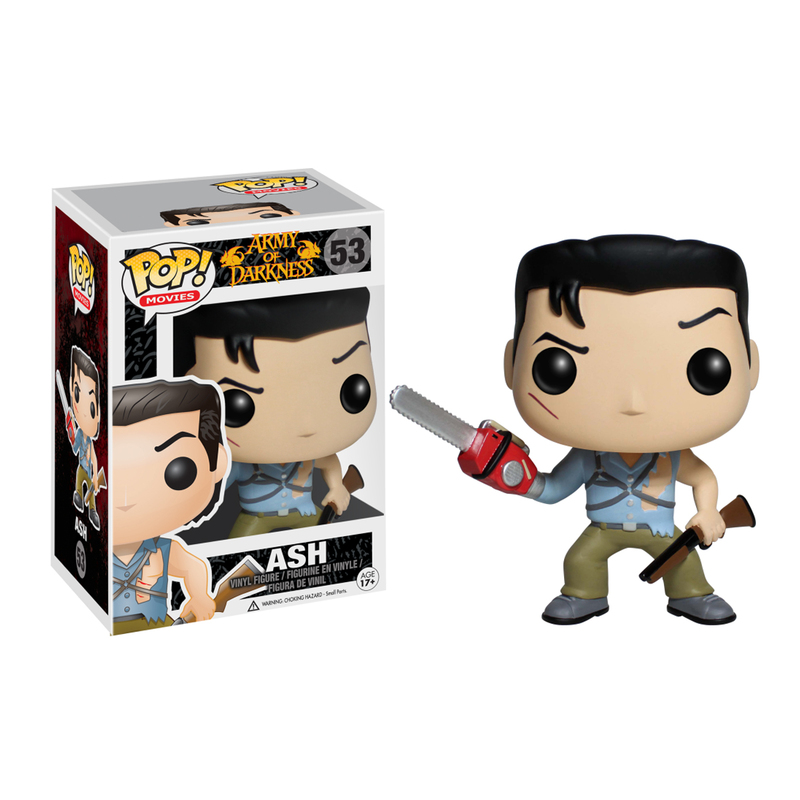 Looking true to form with his chainsaw arm and shotgun, get your very own Ash from the Ash vs Evil Dead Franchise as a stylized POP! Vinyl from Funko. The collectible figure stands 3 3/4 inches and comes in a window display box.